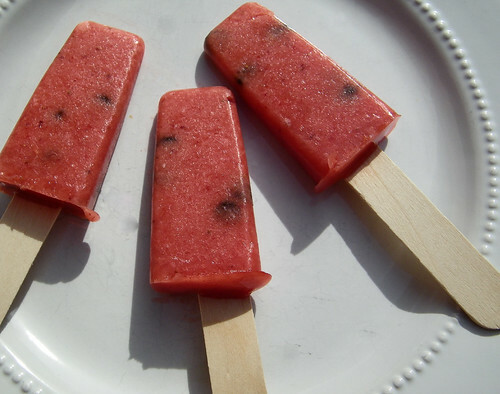 I know, I know, I don't post for three weeks and then I have two posts in three days, but I wanted to share a recipe for watermelon popsicles that I made the other day. It was record breaking temperatures for April here - over 90 degrees! I wanted to make something cold and refreshing with ingredients I had on hand. I remembered seeing a recipe for watermelon popsicles in a magazine last summer that looked really good, but of course I couldn't remember what magazine. They looked like pieces of watermelon. They had green rinds made from cantaloupe and chocolate chips for seeds. I tried to find a similar recipe that was quick and easy. I ended up combining several different recipes to make these and they are tasty. 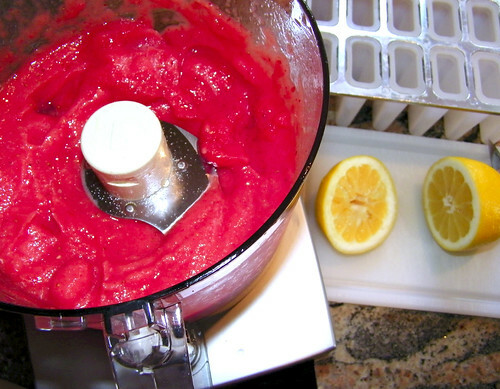 whirl together in a food processor or blender. 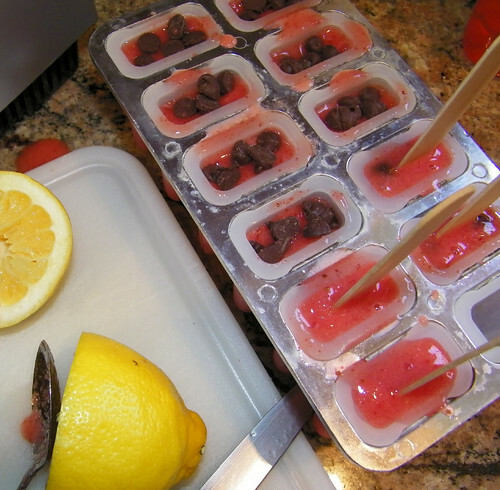 Spoon into popsicle mold or paper cups. Stir in a few chocolate chips for seeds. 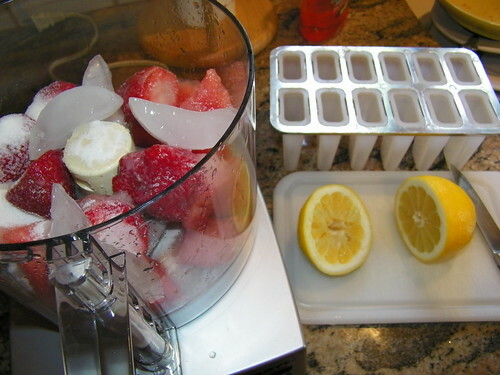 Add a popsicle stick and freeze. oh,these look so good...must try..thanks for the recipe! delicious, now for the warmer weather to enjoy them. Those look delicious! 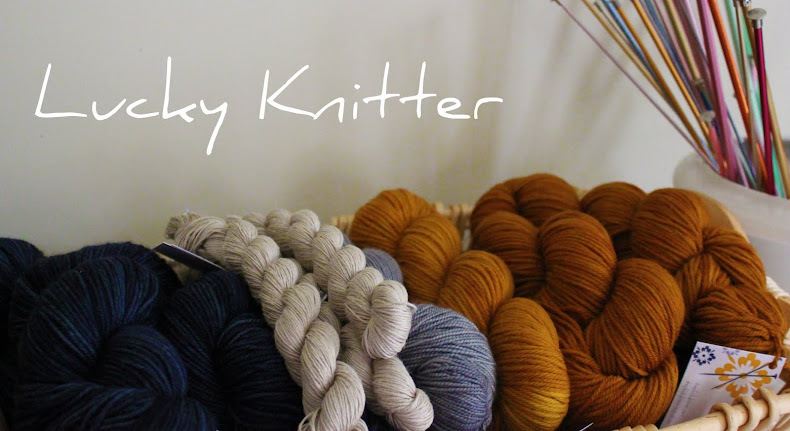 Will definitely be making those when the weather warms up here. 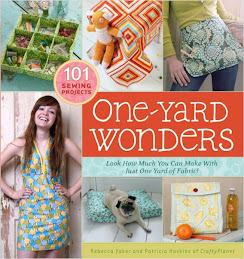 those looks awesome! thanks for sharing. ooh, yum! Those look delicious! I am so jealous of your weather...I can't wait for summer! Thanks for the recipe! I'm going to try these once the weather improves...not sure if it's ever going to get warm here!